I received this download quickly and the seller was so efficient and helpful. Everytime I posted a question she answered quickly. 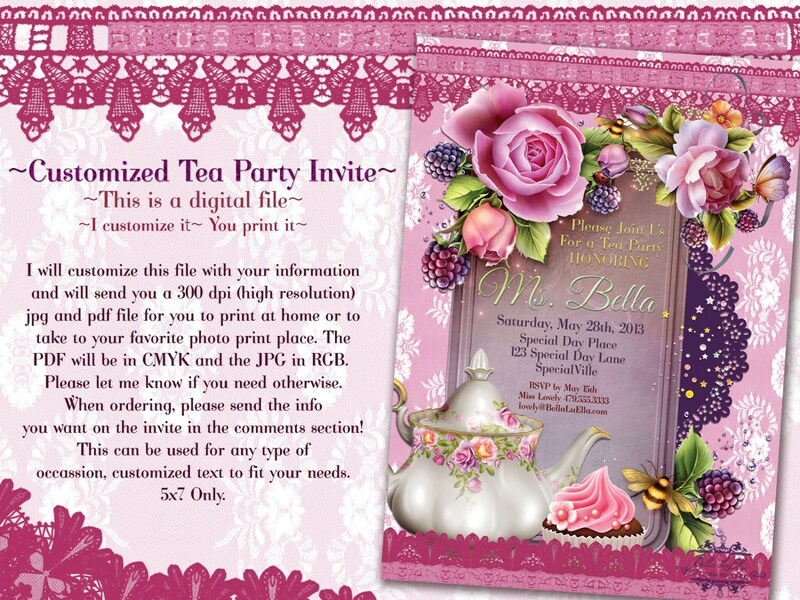 I love this invitation and the colors printed beautifully. I would recommend this seller and will be using her again. 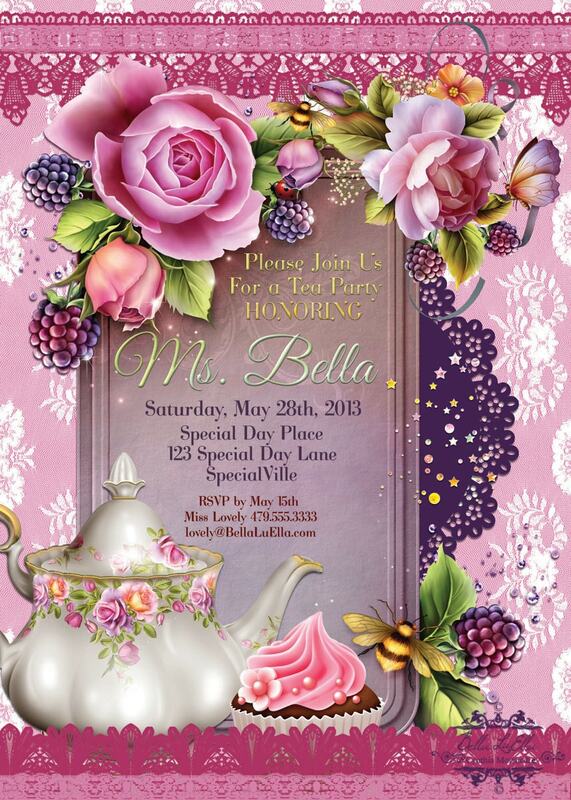 Beautiful, brightly colored party invitations. Very legible, easy to read. Service was awesome, and personal! Thank you so much for making it all so simple for me! I ordered these for my daughter's bridal shower, they turned out perfect, the colors were very vivid and pretty. I took the file to Office Depot and they printed them and cut them for me. They look great, can't find anything in the stores to look this good. Awesome!!! I'm a fan! The colors and art work waas Incredible!